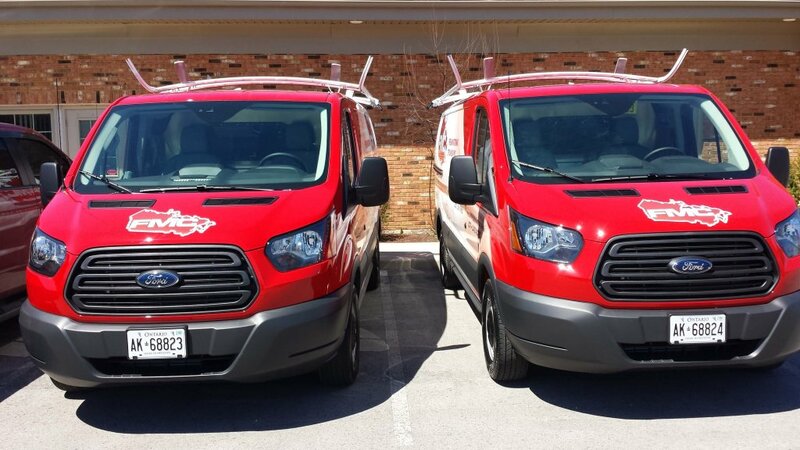 We’re very happy to introduce two new vehicles to our service fleet! 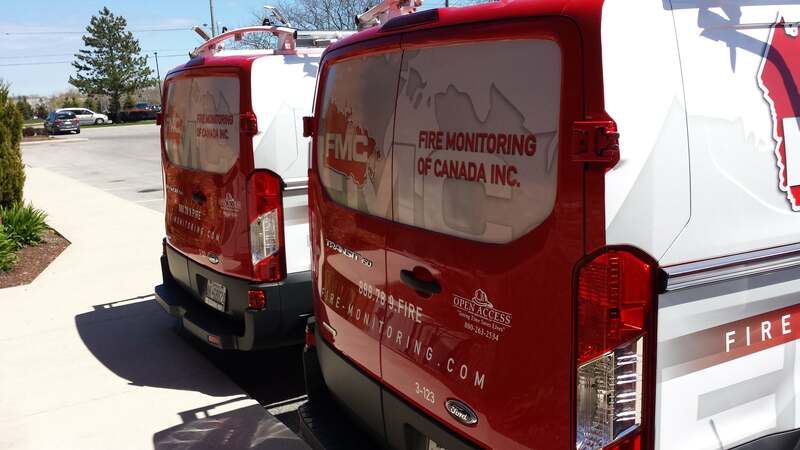 These will replace two of our older units, and will provide better mileage than what we were getting previously. 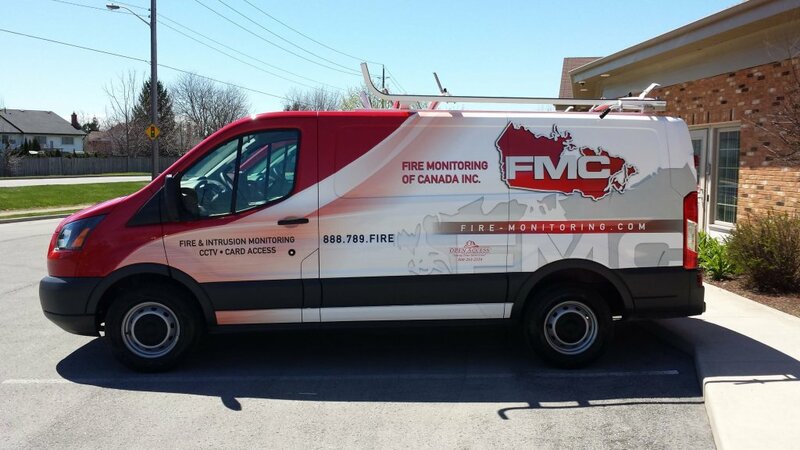 They will help us better service our customers, regardless of whether or not we are installing a CCTV video system, servicing a card access system or monitoring a security alarm, fire alarm or sprinkler system! 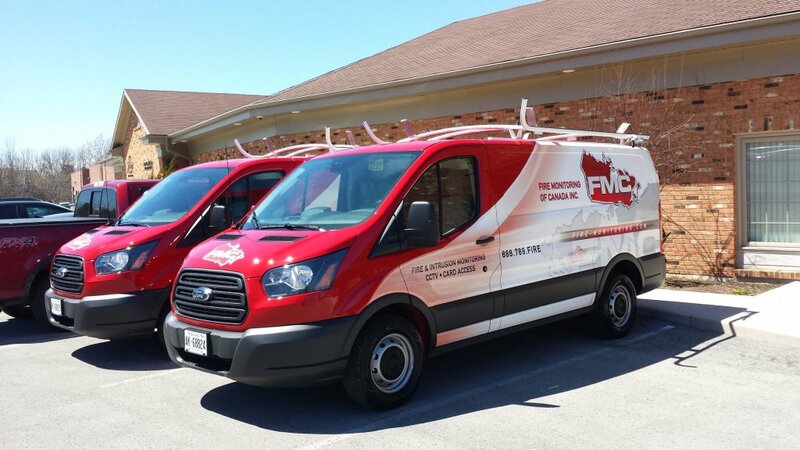 Many thanks to Transform Fleet in St. Catharines for the interior outfitting and Auto Trim in St. Catharines for the great design work! Tell us what you think by interacting with us on Facebook, Twitter, LinkedIn, or our Google+ page!